PC rooms looked to be everywhere in Seoul. They were easy to spot from the English “PC” letters in the sign. Many of them had ornate dragons and the like and looked like they were, well, holes in the wall. 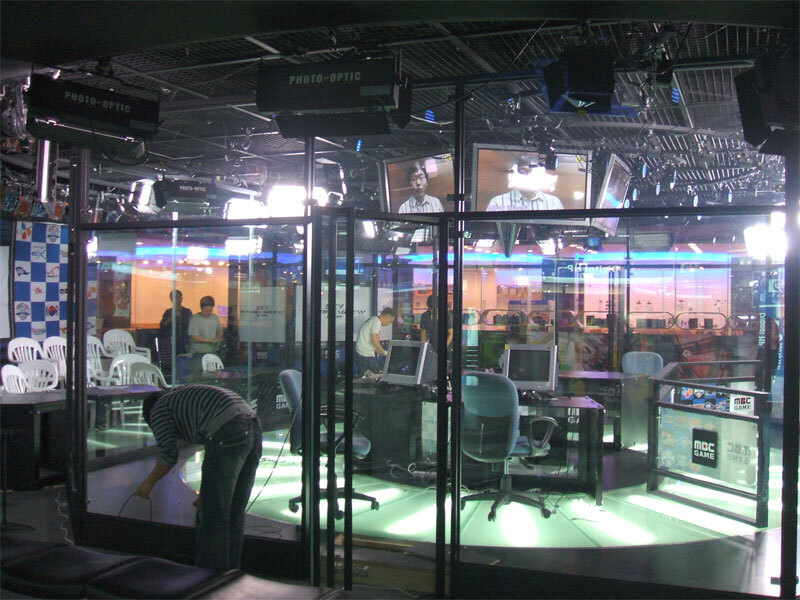 I never actually made it into a hole-in-the-wall PC room (which is no doubt for the best given my poor Korean) but here’s a shot of one in an upscale mall. 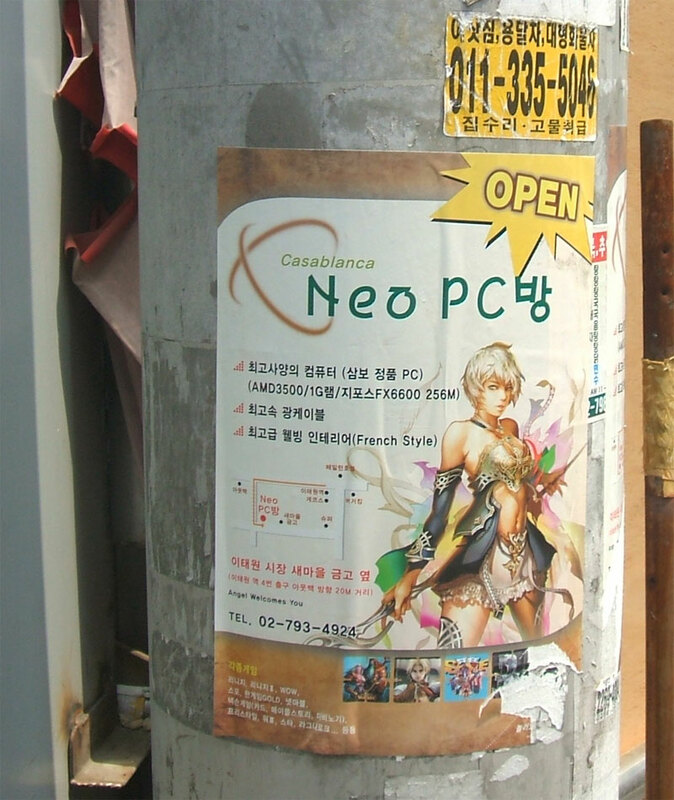 This ad was everywhere in Itaewon, but I never actually found the PC room it was advertising. It literally was the only thing I was looking for in Itaewon. 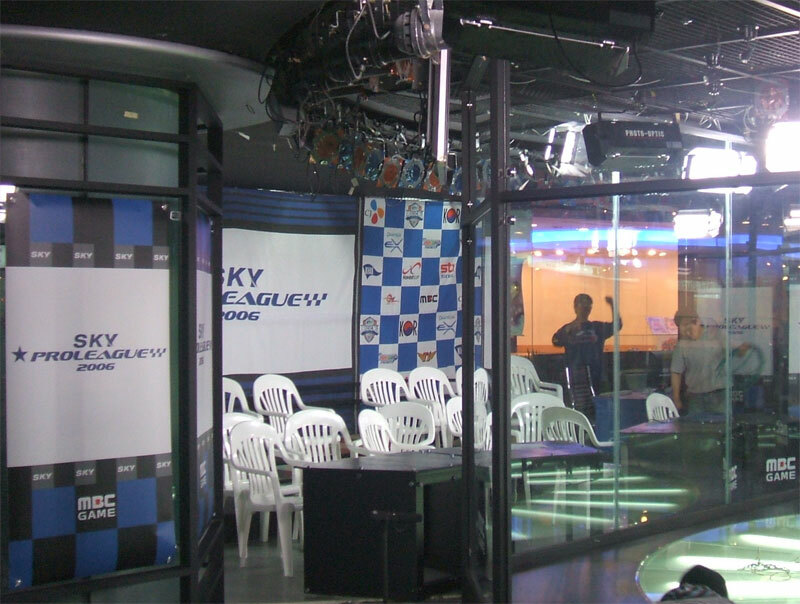 The same mall had a demo room which I think was used for professional Starcraft tournaments. 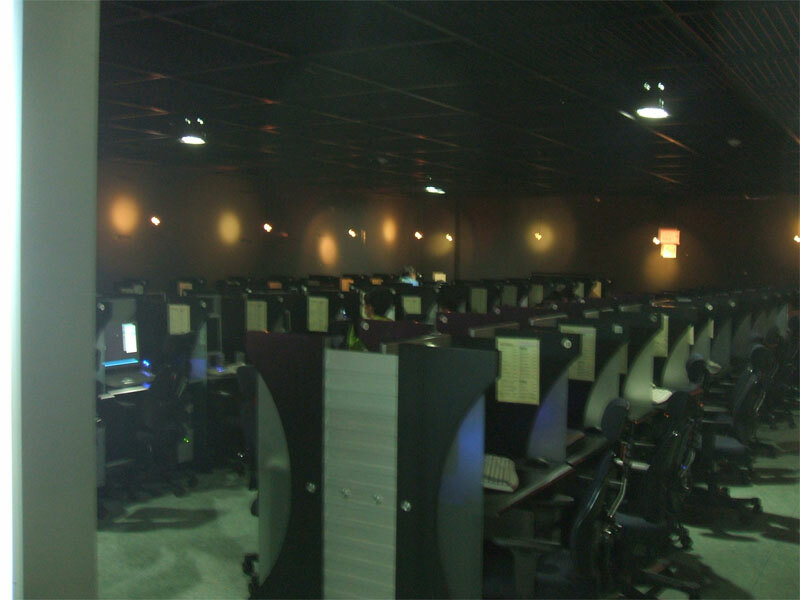 Even the Inchon Airport had a PC room. 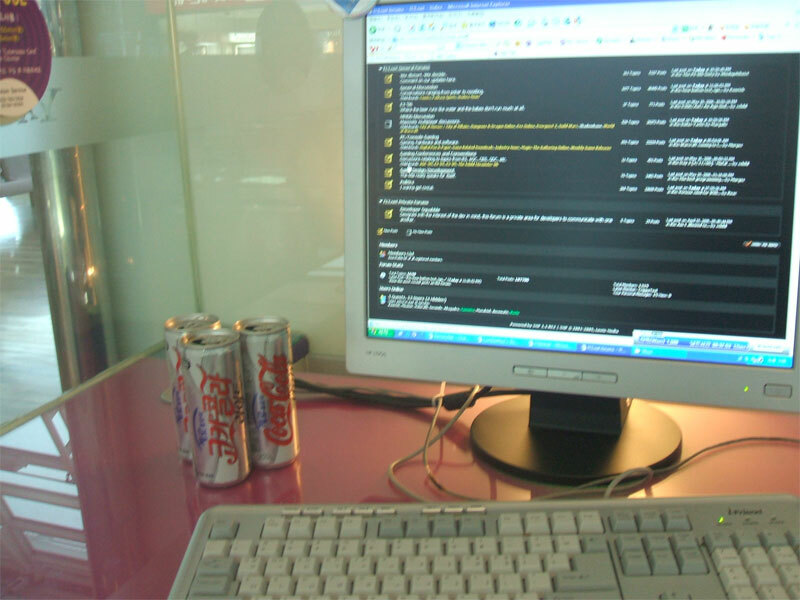 Here’s a shot of me catching up on message boards and Korea’s version of Diet Coke.